This is a great winter occasion to spend some quality time outdoors and to learn about the UT Arboretum’s trails. We’re all tired of the cold weather, so why not come out an enjoy some exercise? This is a short trail hike (1 to 1.5 hours). 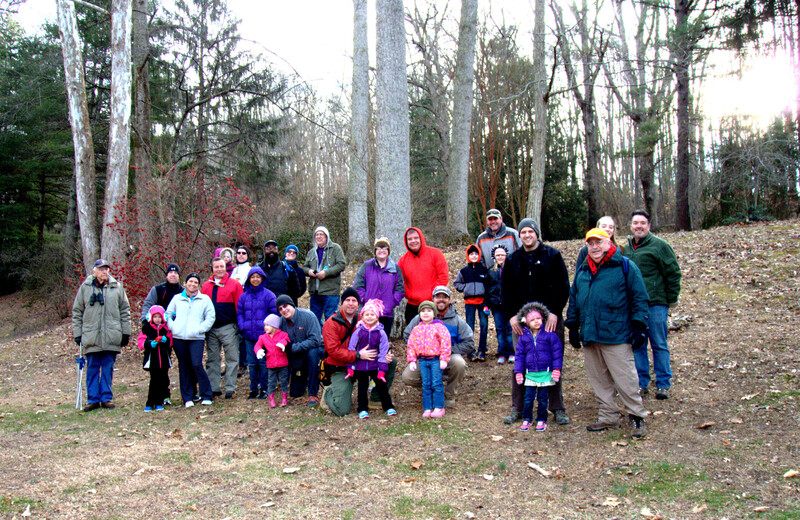 This hike will be held outdoors and will be led by Jeff Holt, a local forester. Come to the UT Arboretum Visitors Center, 901 S. Illinois Avenue in Oak Ridge at 9:00 a.m. for refreshments before the hike. Wear clothes appropriate to the weather and boots or good shoes for outdoor walking. This is a free program offered by the University of Tennessee Arboretum Society and no registration is required.